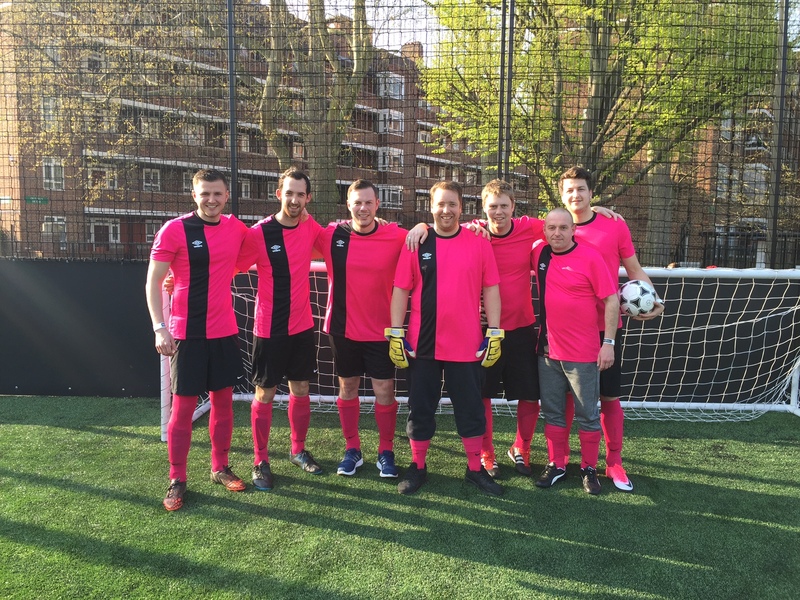 JJ Banter Boys - James Johnson & Co Ltd.
On our first outing the JJ “Banter Boys” put up a very determined performance. Well done to all the guys! Hover over the number to find out who they are . . . .